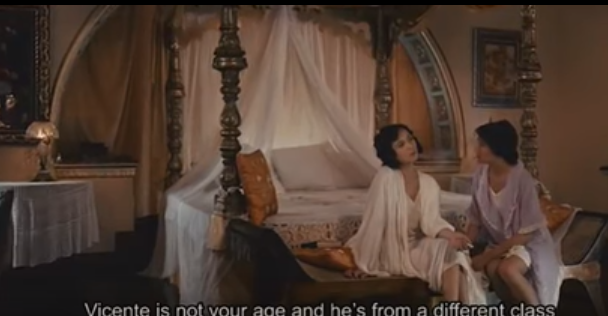 The film tells the saga of Rosario, a young and liberated woman in the 1920s who has just arrived from New York, and is spending her vacation in their hacienda.There, she meets and falls in love with Vicente, an older man who manages the tobacco plantation owned by Rosario's family. 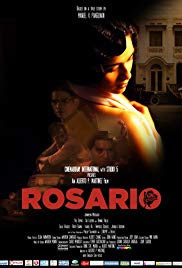 When Rosario's father finds out about his daughter's scandalous affair, he sends Rosario to a convent. 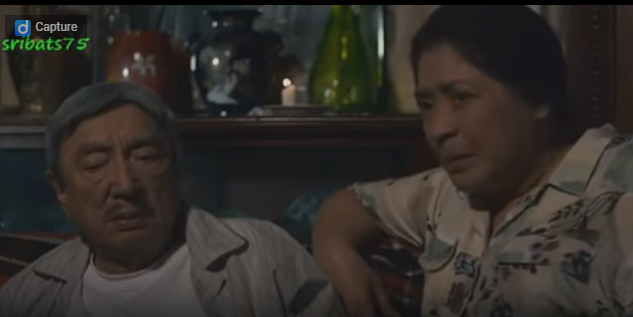 She escapes, and elopes with Vicente to Manila where they raise a family. 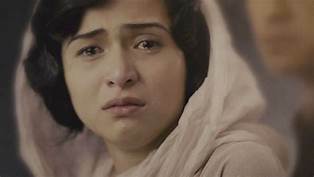 But Rosario's life of married bliss slowly crumbles when Vicente becomes ill with tuberculosis, and she is lured to committing adultery. Temptation and scandal still hound Rosario as she continues to defy the moral restrictions of her time. 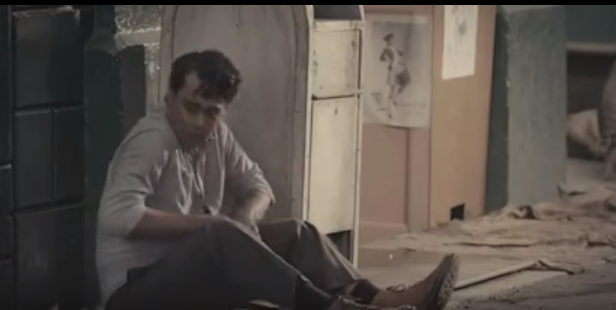 Based on a true story and set in one of the most colorful periods in Philippine history, ROSARIO is destined to be a modern masterpiece in Philippine filmmaking. It is a monumental yet intimate portrait of a woman's emancipation and the sometimes painful consequences of following one's desires.